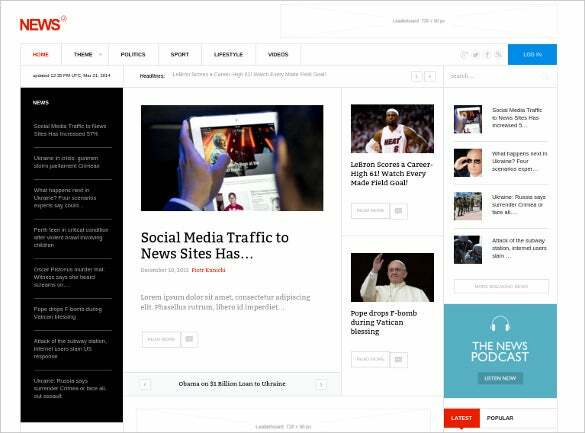 Experience a brand new look with the responsive design from news WordPress themes. With their WPML extension it easier than ever to run a multi-lingual site and offers unlimited modification for texts, menus and posts on your site. 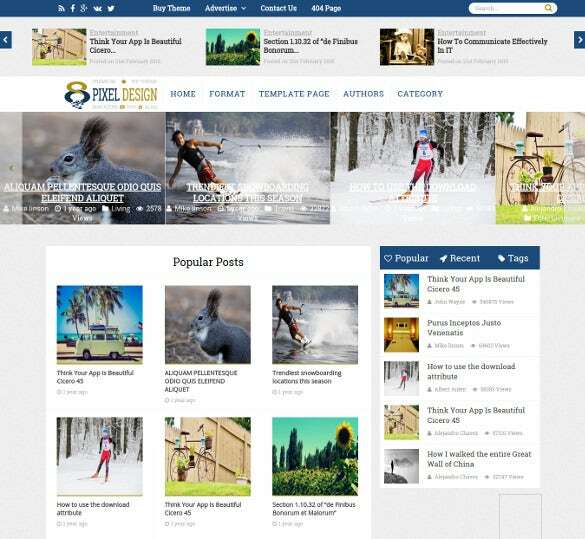 The theme looks vibrant with its good share of pictures, gorgeous banner and videos and you can also include text details. The social media buttons are to be placed on the right followed by categories. The page also includes a search bar that can be placed on top of the page, next to the menu bar. 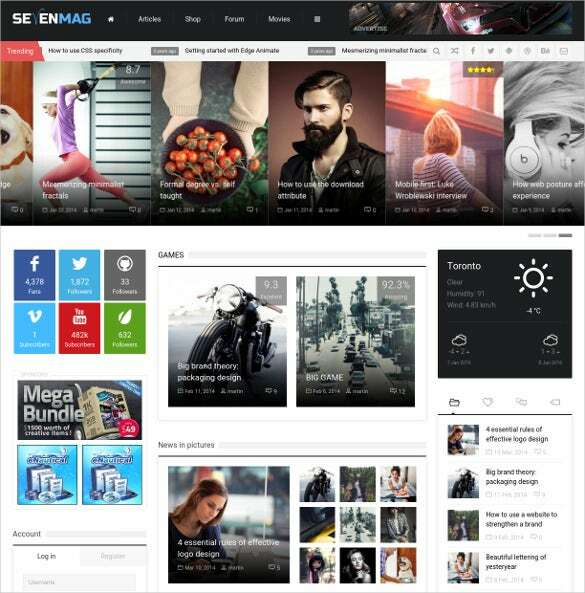 This is a very detailed yet well organized theme which starts with a search bar, menu bar and social media buttons. Then, you have snippets of popular news articles along with pictures. 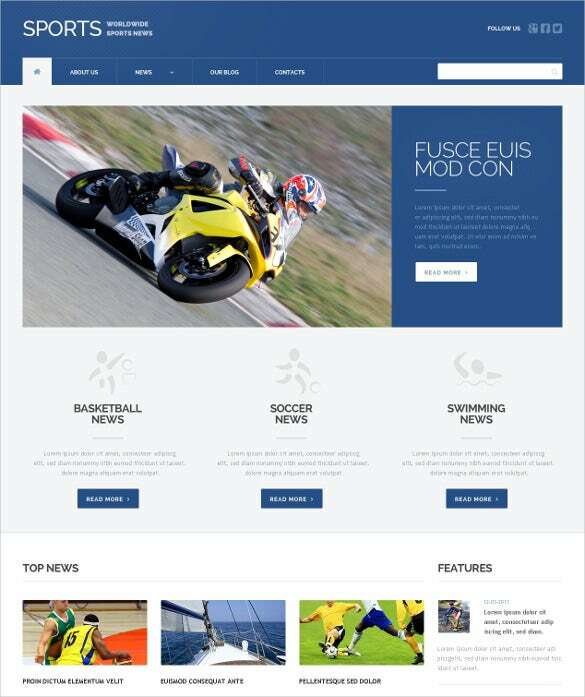 It’s retina ready and fully responsive which implies that the theme can be viewed smoothly from any browsing device, irrespective of the size. You are getting a vibrant and elegant theme here which does most of the talking with gorgeous sliders and high resolutions shots. You have specified place for titles and ads. There are more than 25 shortcodes here along with 25 custom widgets, rating system as well as unlimited sidebars & colors. This is a very pretty newspaper theme that opens with menu bar, search bar and social media buttons duly followed by banner and then you have sections for featured posts of the current week. 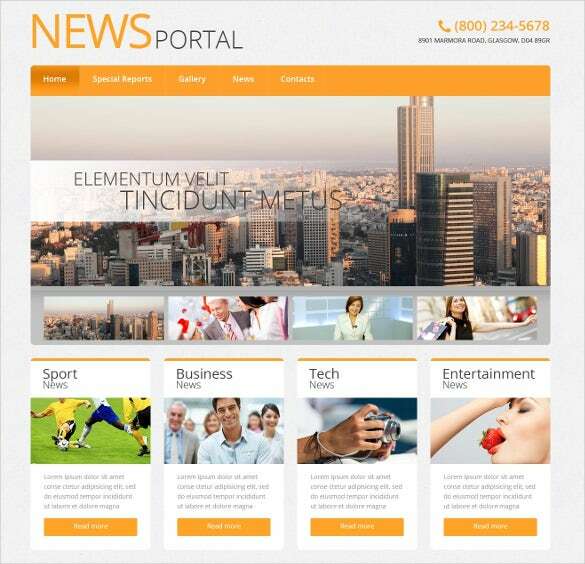 You are getting a complete responsive design here and there are multiple layouts to choose from. 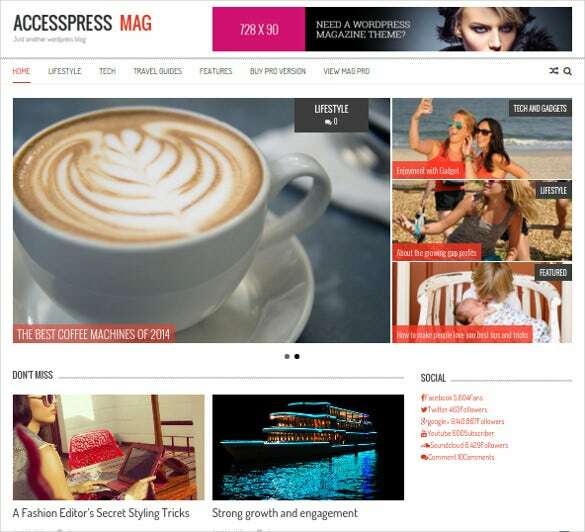 Free news magazine WordPress theme is a stylish and modern theme which is also really easy to customize. 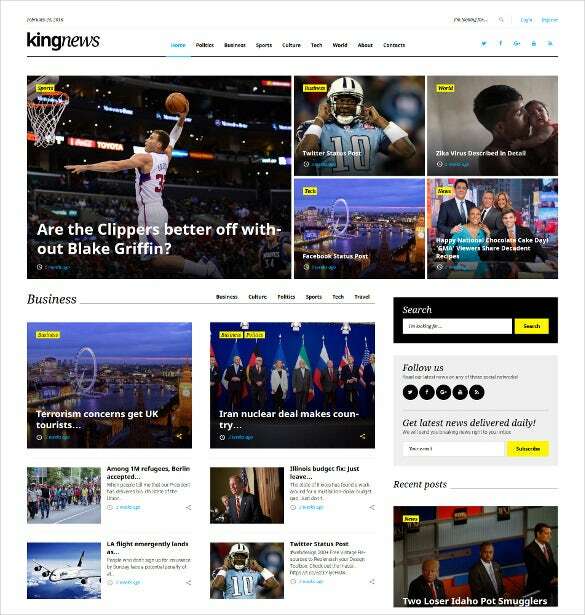 It comes with features like responsive, retina ready design, multiple layouts, style, colors and fonts that are suitable for any news and magazine websites. 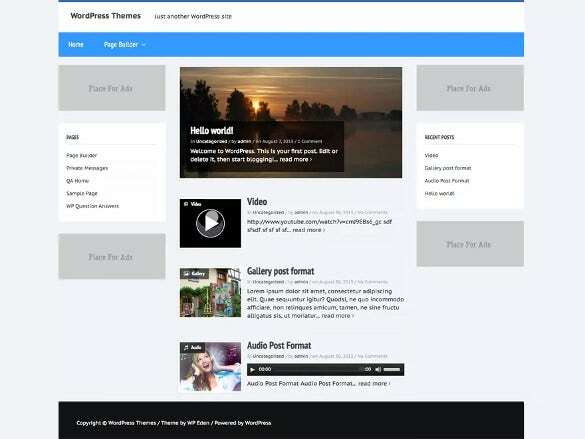 If you are looking for a theme that will help you to add multiple videos along with high resolution images, this theme here would be perfect for you. The images can be posted along with little textual brief for each of them below the pictures. It has a search bar at the top. 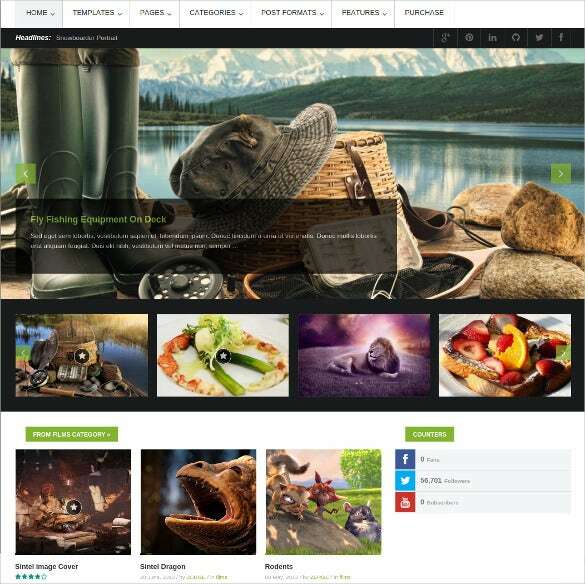 The professionally designed theme comes with a great deal of posts along with pictures. 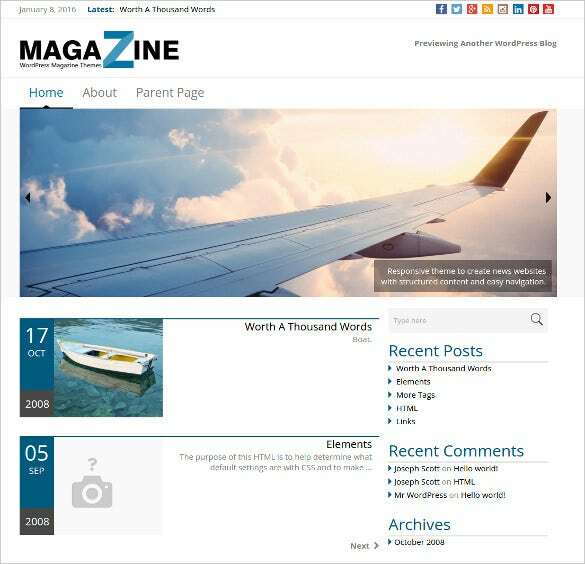 You have separate sections for events, latest posts, featured posts and popular ones. The search bar and menu bar are at the top. 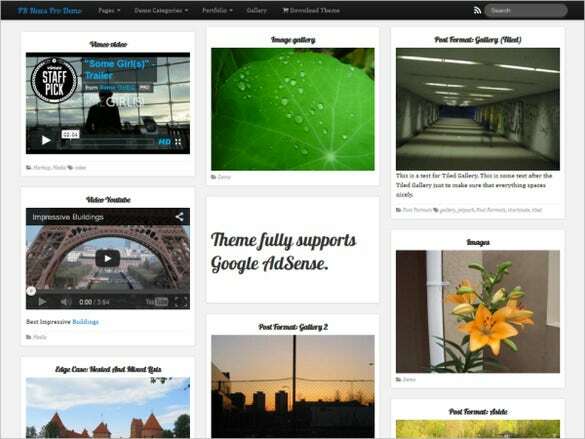 The theme offers 7-15 high resolution photos as well as a strong 24/7 support. 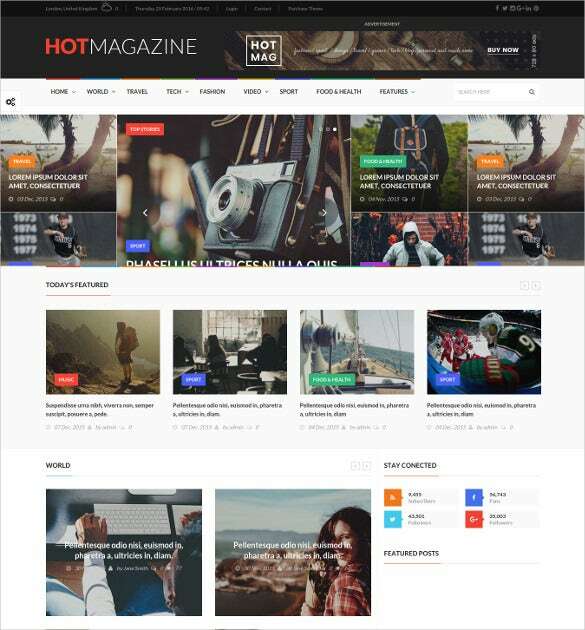 Magazine & news WordPress template is crafted with care to include features like cool mega menu, parallax style, full width style, featured breaking news bar and much more which makes it a perfect choice for any kind of magazine, blog or news websites. 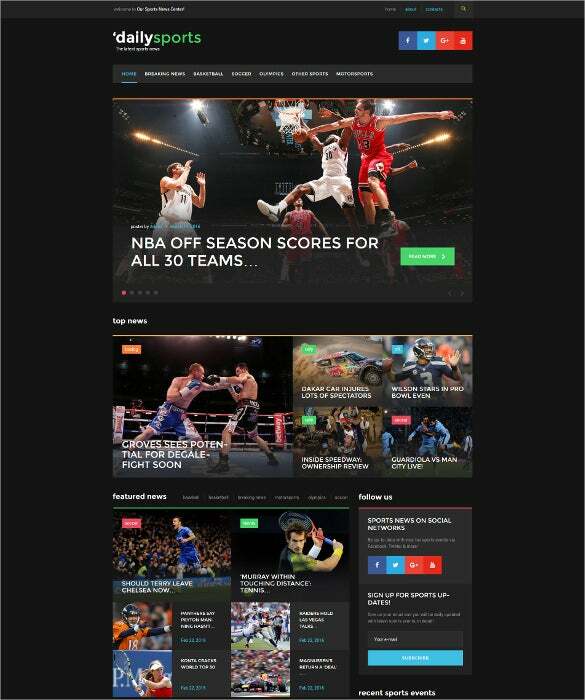 Download main events WordPress news template that is designed professionally to suit the needs of the sports, lifestyle, fashion and other related news websites or blogs. It comes with grid and list viewing options, various functional widgets, background options etc. 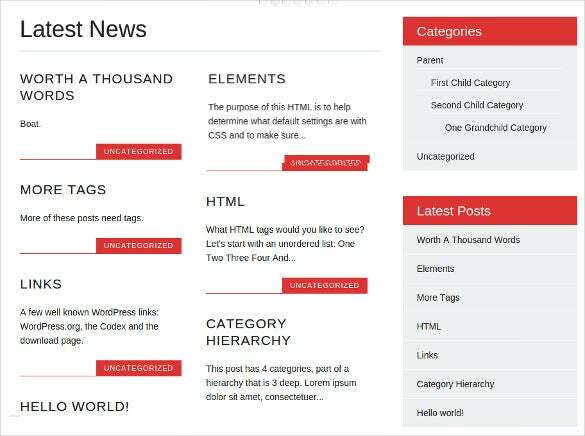 Premium WordPress news template is a really simple to use template even for beginners. It does not need much knowledge of coding rather you can customize it easily to use it for blogs and news websites of any type. 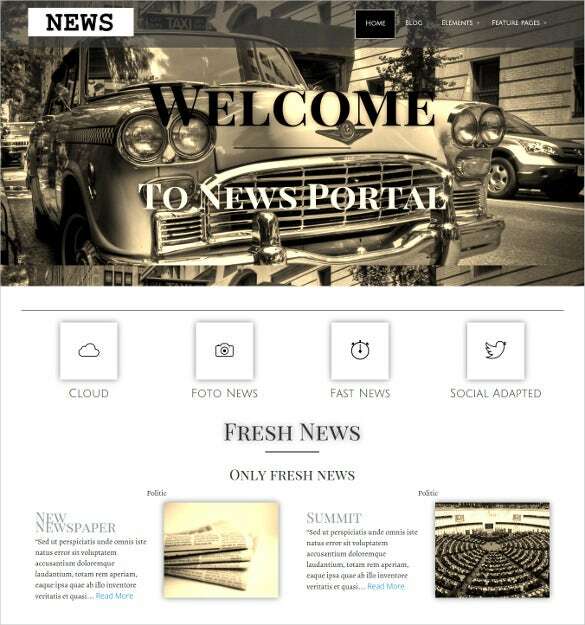 Free responsive news portal WordPress template is a fully responsive template that comes with awesome features like easy customizing options, a gallery of pictures to choose from, various color options and much more. Download now! 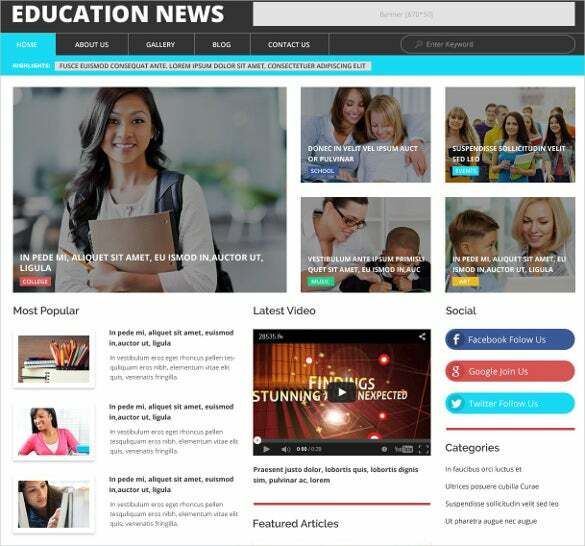 Download the newswire WordPress theme with an awesome minimalistic design that can be used for local news sites and blogs. 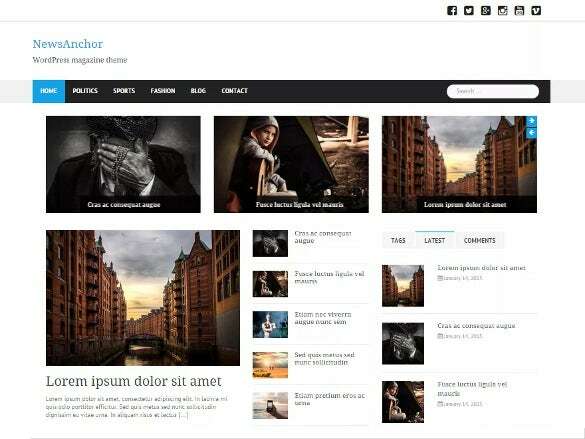 It includes huge homepage slider, multiple colors, backgrounds, customizable menus and lot more. Download now! 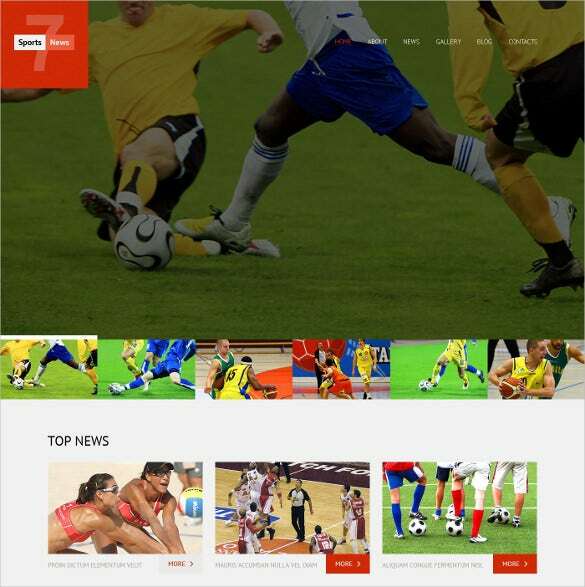 Sports news responsive WordPress theme is an amazing theme crafted with care to suit the needs of sports, gamming, news and other related websites. It has multiple color schemes, background options, cross-browser compatibility and much more. 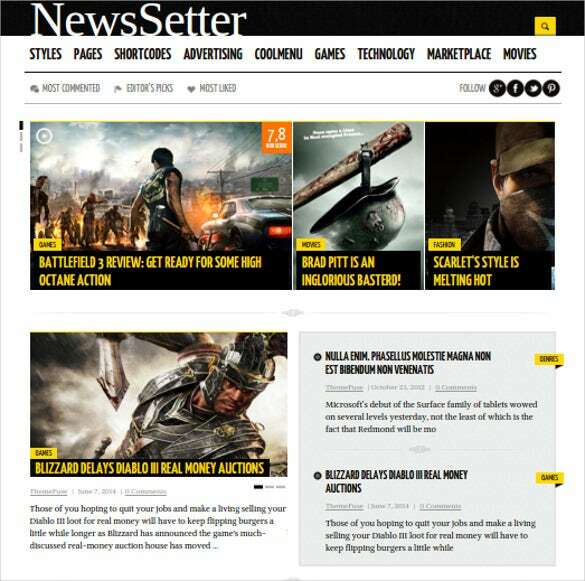 Blog & game news WordPress theme comes packed with modern features like SEO optimizations, RTL languages support, page builder, fully responsive design and much more which makes it suitable for gamming websites and related blogs. Download now! 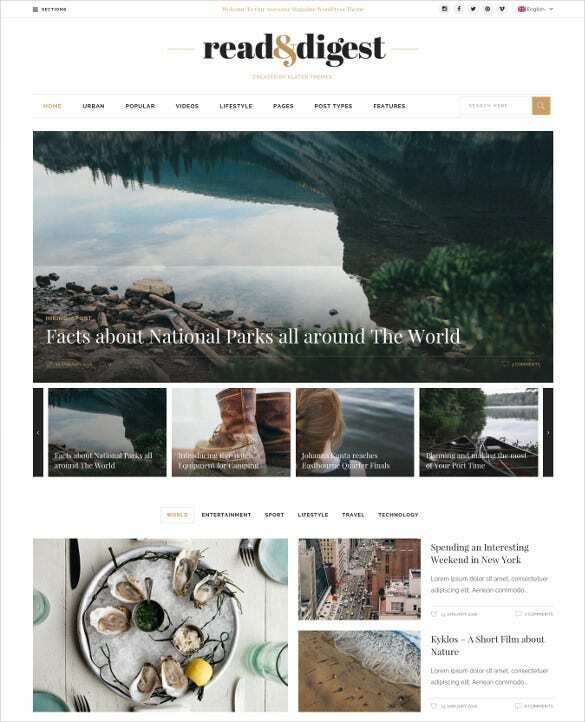 Features news & magazine WordPress theme is a very flexible theme that can be used to change the look of any website like a news or magazine portal. 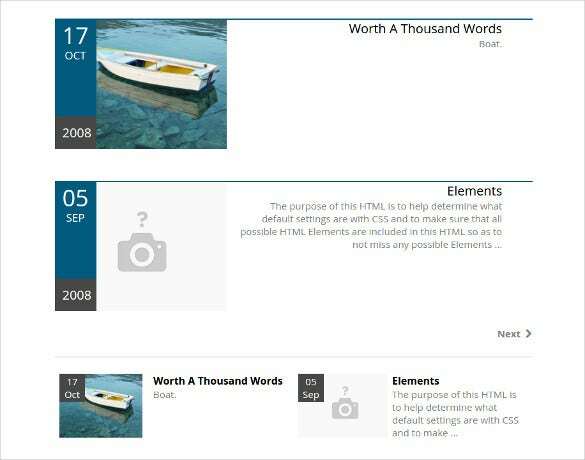 It offers custom widgets, multiple background patterns, post slider etc. 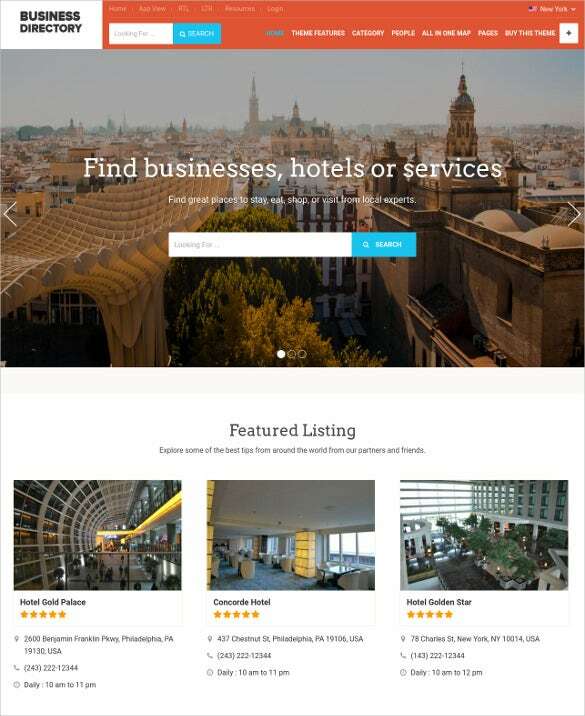 The integrated SEO support for these themes allows smooth management of meta data for page as well as heading tags.The minimalistic layout showcases the content better and flexible options for customizations allow modification instantly. 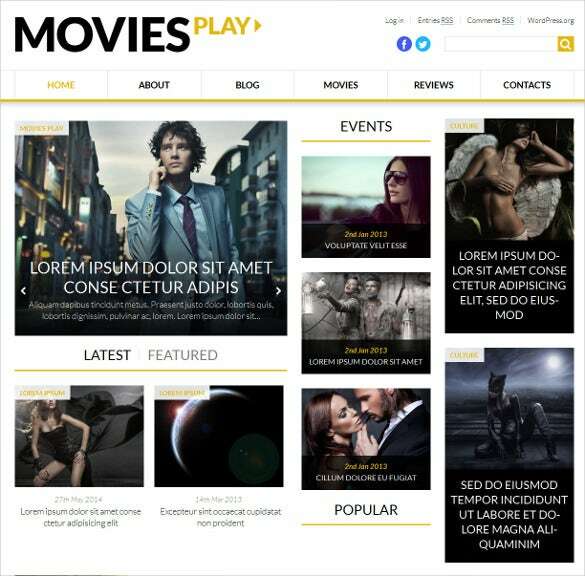 They have animation support from HTML plus JS and are well documented. 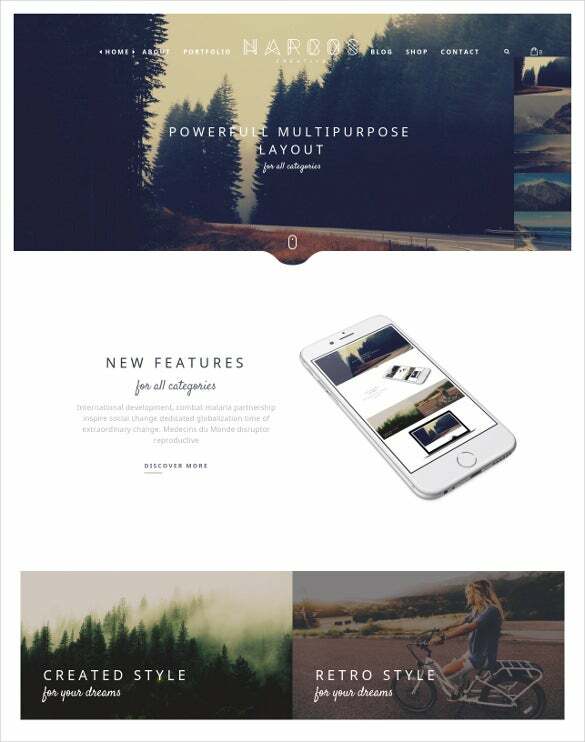 With audio player and video integration these themes are ready for instant download and use.